Ideal for use in ceiling- mounted luminaires in hospitality and home applications requiring high-quality light and a cozy ambiance. General Lighting Indoor There are 8 products. 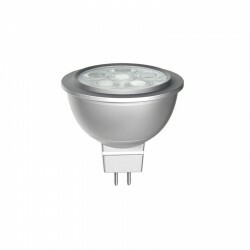 This range provides fantastic energy saving versus halogen offering multiple beam angles and three colour temperatures to suit most professional lighting needs. 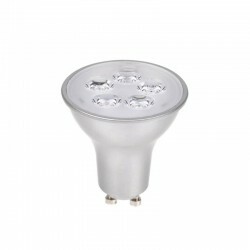 Products offer a 35W and 50W replacement for Halogen lamps with 6 and 7 watts respectively. A new range of highly competitive LED GLS products with up to an incredible 1500 lumen output. 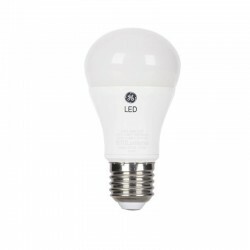 Consuming only 7W, 10W and 13W and 16W power, they are a fantastic energy saving alternative to traditional GLS lamps with new, high quality aesthetics. 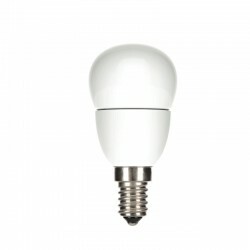 This new entry level range of highly competitive LED GU10 products consume only 3W and 4.5W respectively and offer a fantastic energy saving alternative to 35W and 50W Halogen GU10 lamps. GE’s new entry level range, the LED Start Decorative Candle lamps offer real cost out opportunities versus Halogen lamps. Features such as standard IEC dimensions and 15,000 hours rated life with high lumen output creates a highly competitive range. GE’s new entry level range, the LED Start Decorative Spherical lamps offer real cost out opportunities versus Halogen lamps. Features such as standard IEC dimensions and 15,000 hours rated life with high lumen output creates a highly competitive range. 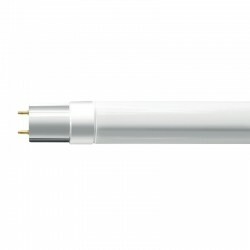 The CorePro LEDtube is an affordable LED solution suitable for replacing T8 fluorescent lamps. The product provides a natural lighting effect for use in general lighting applications, as well as instant energy savings – an environmentally friendly solution. Product information LED Bright StikTM illuminates spaces with light instantly. 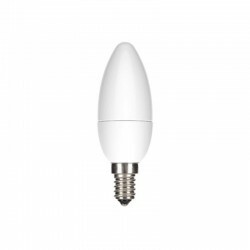 Its sleek cylindrical shape fits in place of a traditional incandescent bulb and some sockets where a traditional bulb or CFL doesn’t fit. Iscriviti alla newsletter per essere costantemente aggiornato sulla nostra gamma prodotti e sulle promozioni esclusive. Indica il tuo indirizzo email nel campo qui presente.